FunDza.mobi delivers exciting reading content to young people via their mobile phones. 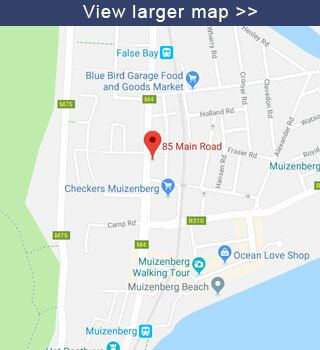 There are different ways that you can access our content: via our responsive website, via our Android app or via our FunDza app on FreeBasics.com (available free of data charges to Cell C in South Africa and other mobile partners in the rest of the world). Join our ±75,000 monthly readers by clicking on one of these links and connecting with us. #HappyReading.